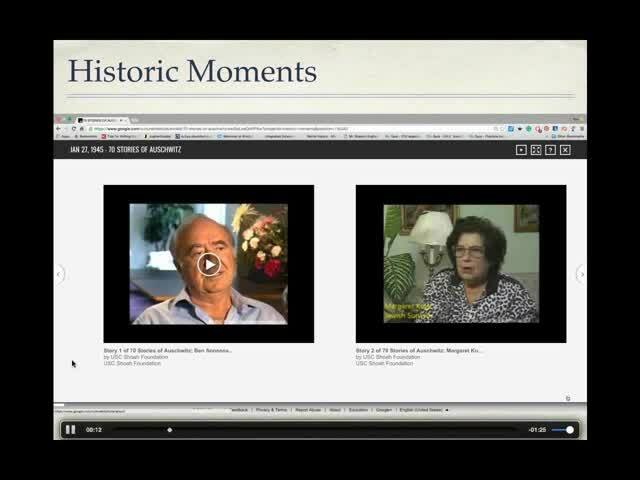 Artwork from all over the world is easily accessible from your computer and can be used to enhance your instruction or as part of student or class projects that facilitate learning and exploration. 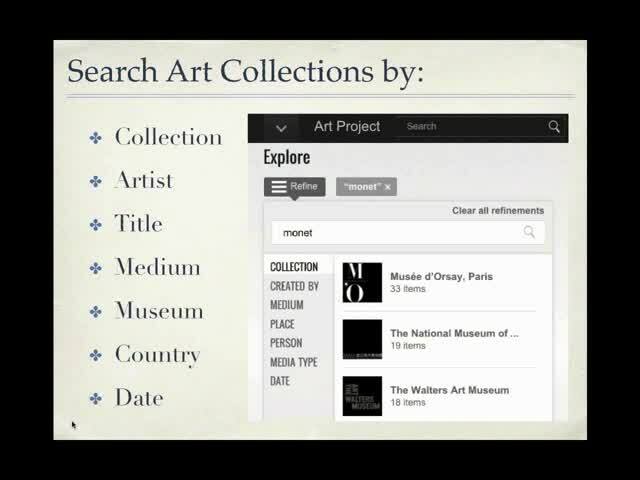 Google Art Project makes it possible for you and your students to browse hundreds of collections and thousands of high-resolution images of artwork housed at various museums. 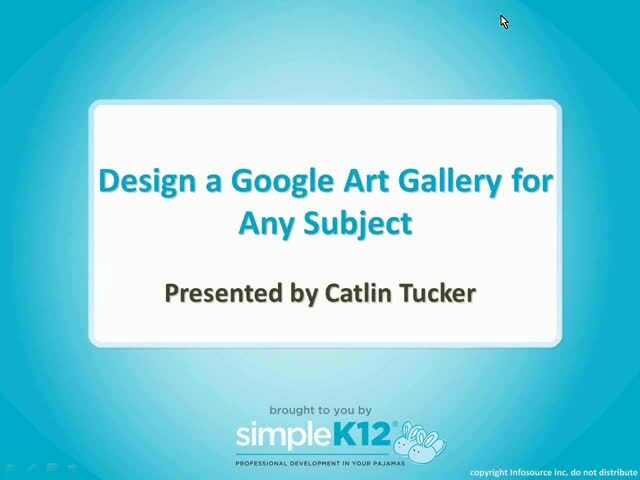 Join Catlin Tucker as she shows how you can design your own art gallery to share with students. She will also cover how you can use it to support students in designing their own galleries that explore different time periods, cultural groups, historical events, shapes, themes or more. 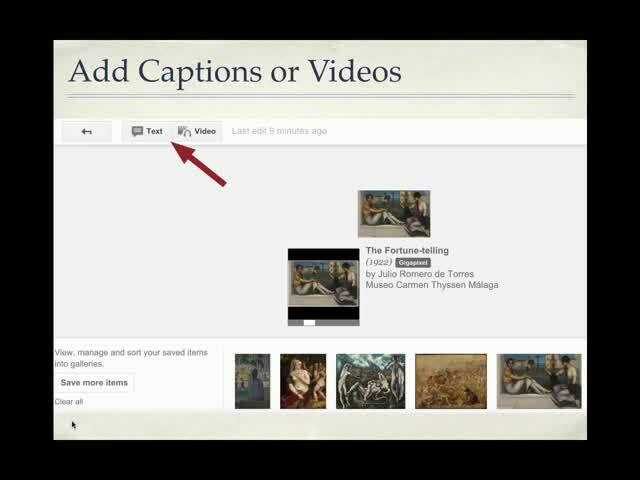 Catlin will walk you through the process of designing a Google Art Gallery and offer ideas for using this resource with your students! My art students will each have their own ChromeBooks this year and I am super excited to utilize them in the art room!! Especially viewing artworks and compare and contrast!! So glad I found this! Thank you!! Loved it! I like using art to teach WL. This is amazing!!! 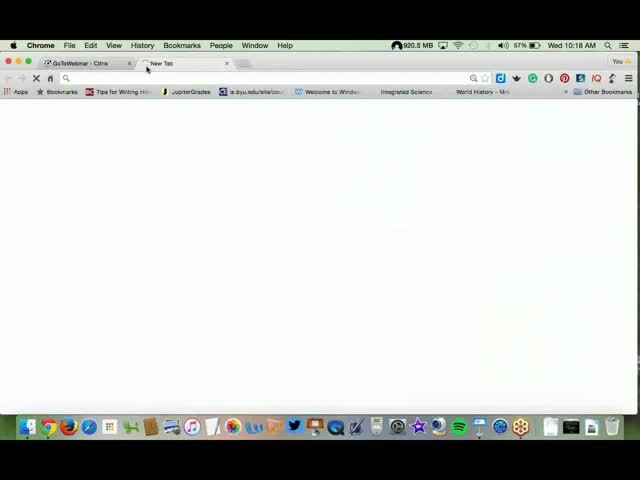 So many great applications! Love the Google Art Gallery ideas! This is a great resource for art teachers! Thank you for putting this webinar together. Great way to show the world to your students.